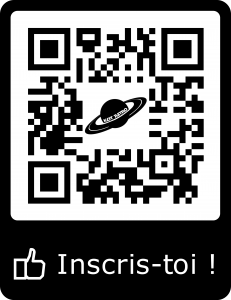 Vendredi 11 mars, rejoins le Kot Astro au planétarium de Bruxelles pour une soirée de folie, entièrement gratuite ! N’hésite pas à passer au kot ou à nous envoyer un mail histoire d’organiser un covoiturage jusque là-bas. In light of the recent announcement from ESA’s Director General, the theme of the 4th Space Dinner is the “Moon village”. In short, this village would be a lunar base, 3D printed from local materials and inhabited by astronauts for months at a time. Apart from acting as a research centre, it could also provide a springboard for future missions to Mars. Also included in the Space Dinner is a planetarium show and of course a free reception to top it all off.